What hisses and spits before 9am? Us without our morning caffeine! 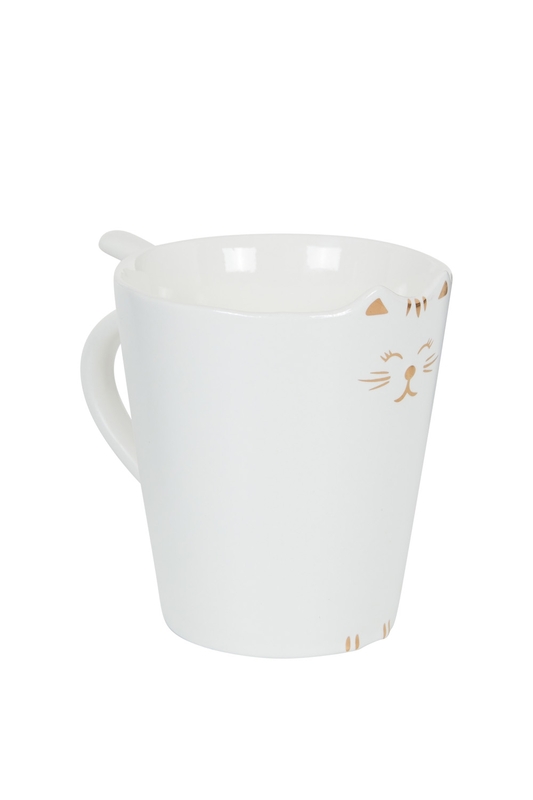 The Kitty Meow Mug in white is sure to raise a smile though, you can't help but smile at this cutie! You can get Kitty Meow mug in Black also because they get loney!